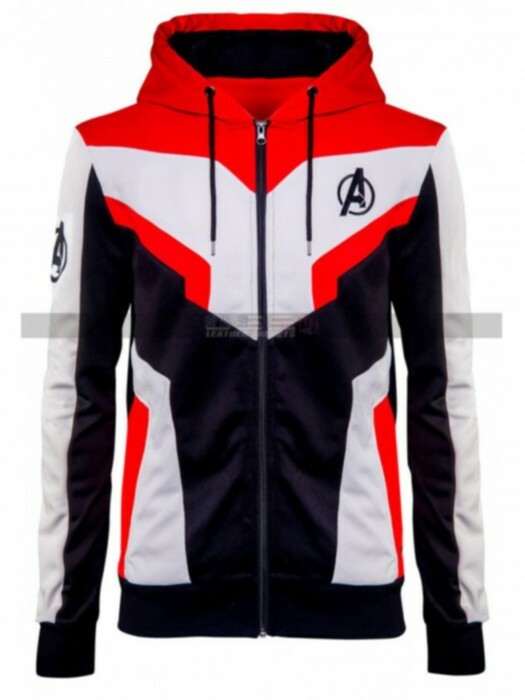 Avengers have always been much popular among the young generation and other than this the clothing carried in Avengers is something incredible. 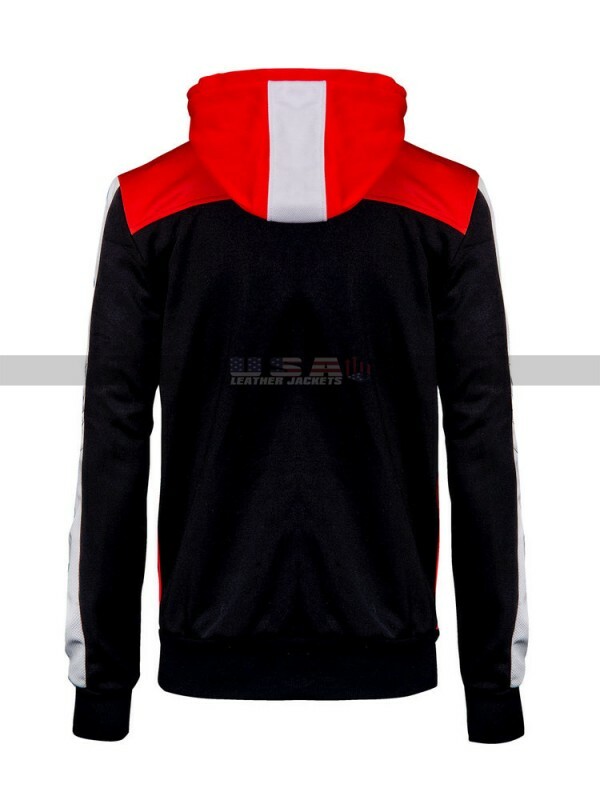 This Tech Hoodie jacket is also one of its kinds of choice which ahs been made using the best quality cotton finished material and amounts being something out of the world. 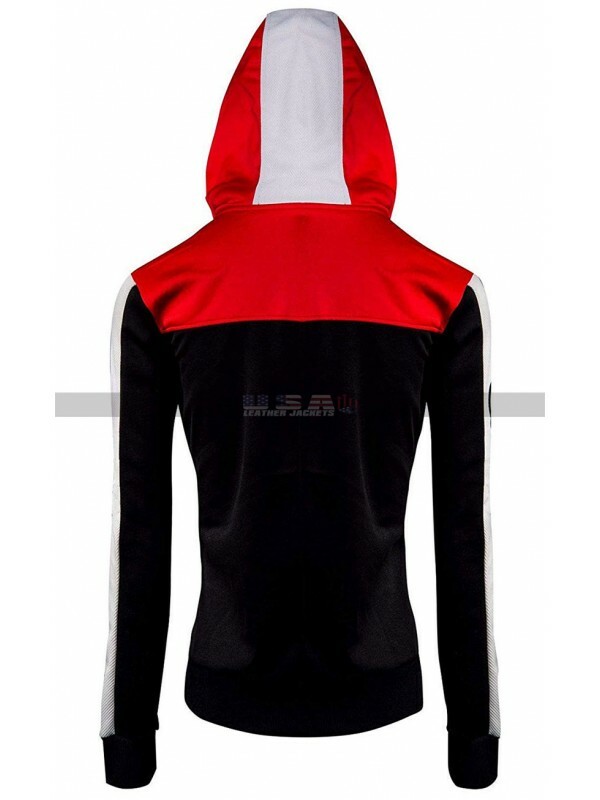 The color combination used in the making amounts to be very funky with the touch of the orange and black color. There is a hoodie at the back of the jacket as well that makes the jacket look differed from the usual choices. 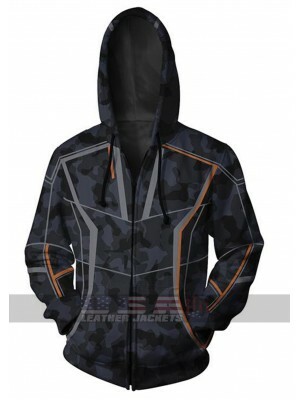 This jacket has sleeves in full length and the inner of viscose which adds coverage and durability to the life of the jacket. 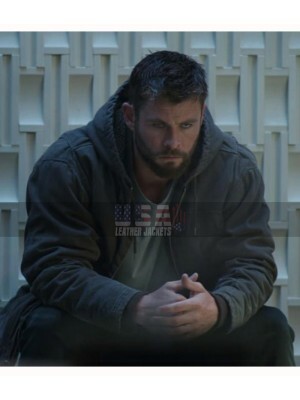 This jacket also has been featured with the pockets that also appear to be very exciting and the finishing is all perfectly balanced in terms of material as well as stitching. 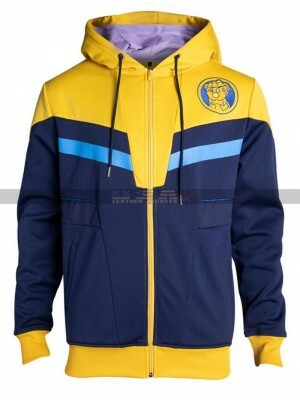 This jacket may be worn in all kinds of casual occasions and there are various sizes to opt from when it comes to having hands on this beauty and the best part is the affordable price it comes up with. 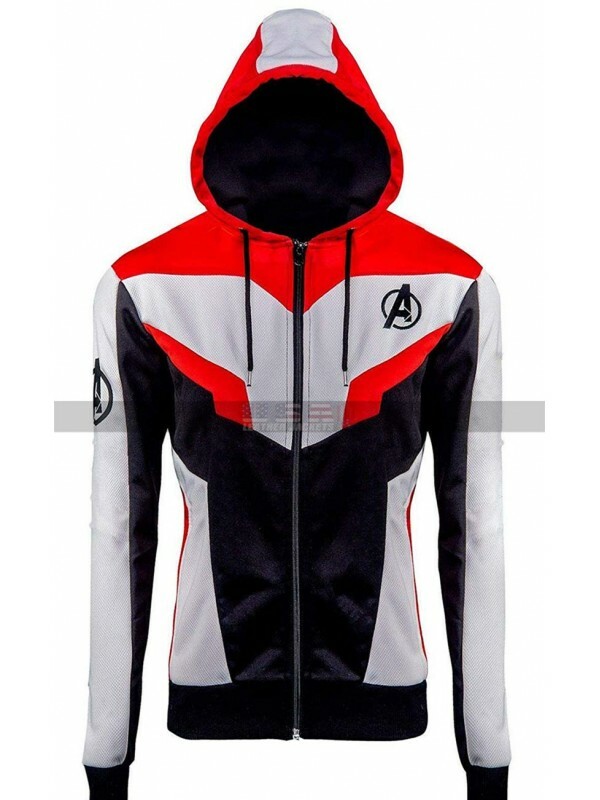 The exclusive IRON MAN AVENGERS TONY STARK INFINITY WAR HOOD..
Chris Hemsworth Avengers Endgame Thor Hoodie Jacket ..
Mark Wahlberg Daddy's Home Costumes Dusty Mayron ..
Superhero Thanos Avengers 4 Endgame​ Cosplay ..